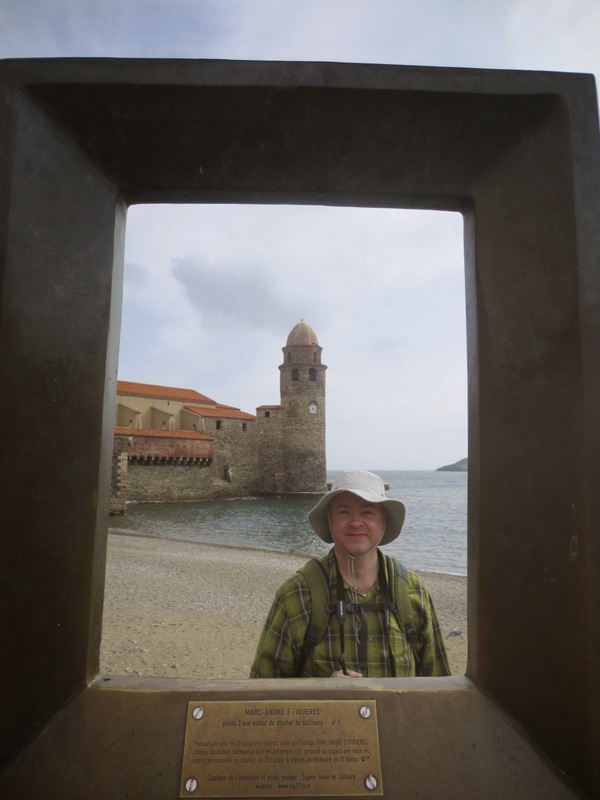 Keewi's Adventures: Picture-perfect Village, Collioure! / 그림같은 마을 콜리우~! 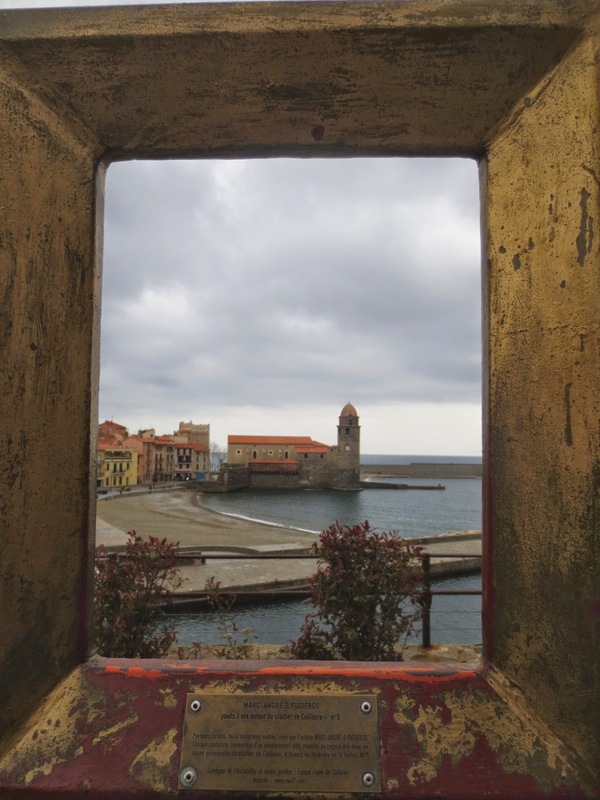 Picture-perfect Village, Collioure! / 그림같은 마을 콜리우~! 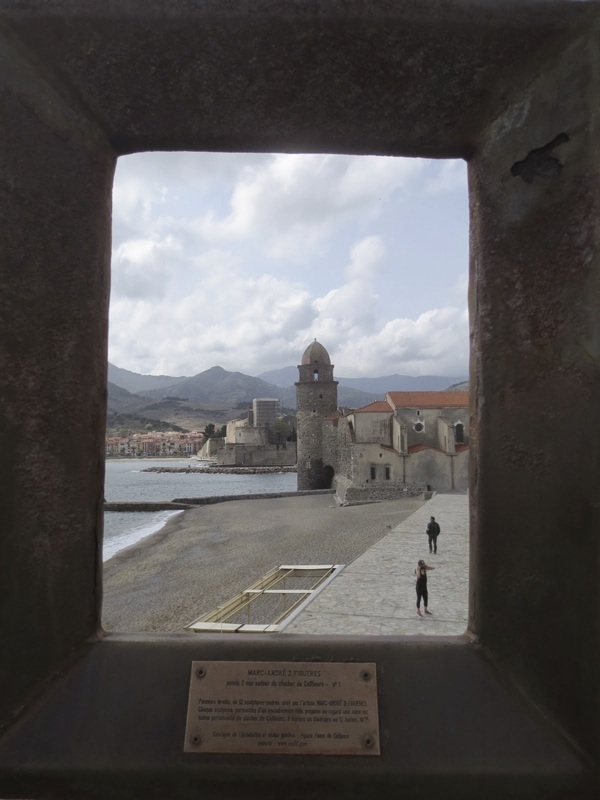 Last weekend trip, we tried to visit many of the Cathar castles on the way to Collioure on Friday. 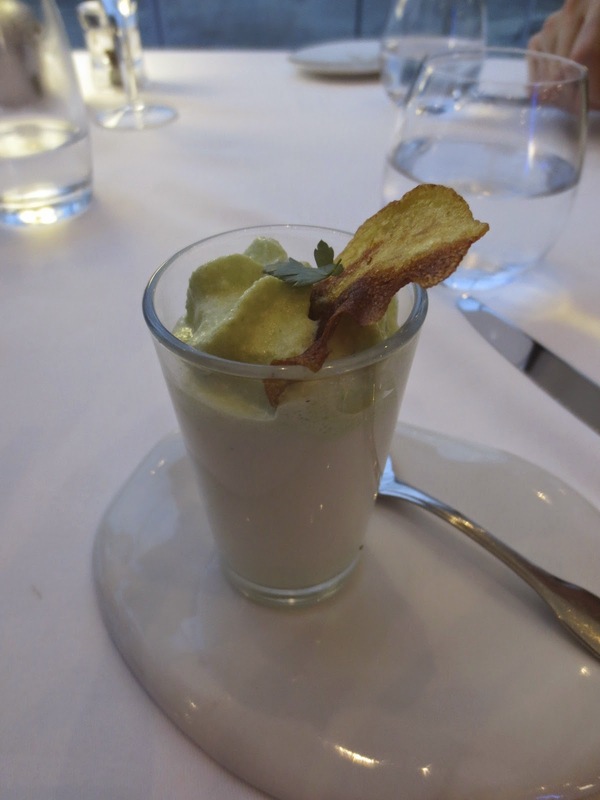 When we got to the Collioure hotel, it was already pretty late, so we went directly to a local restaurant. We'd had lots of seafood while we were in Collioure and everything was great. Again, we hoped that the weather'd be better. The highlight of our trip was the Banyuls ( BTW we have to pronounce the 's' in the end since it's from Southern France :P) tasting at the local tasting room. 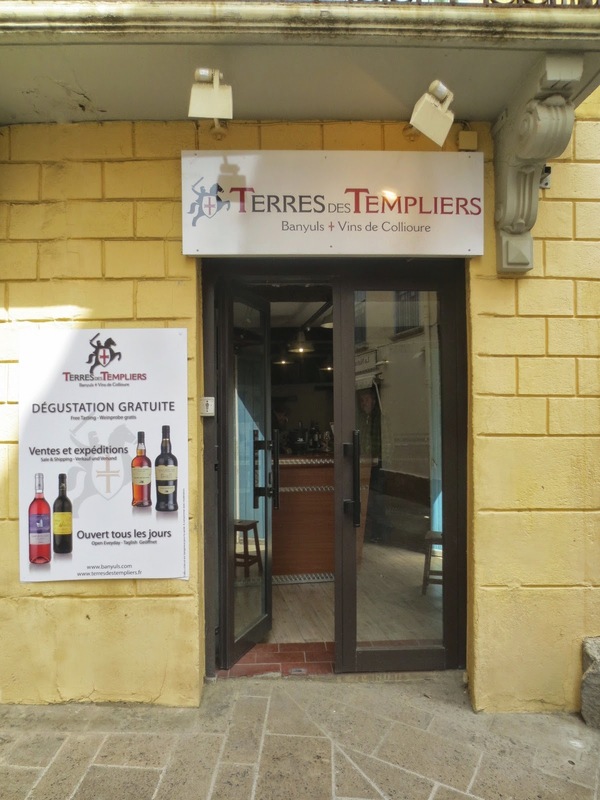 We liked it so much that the next day we went to the real wine cellar in Banyuls-sur-Mer. 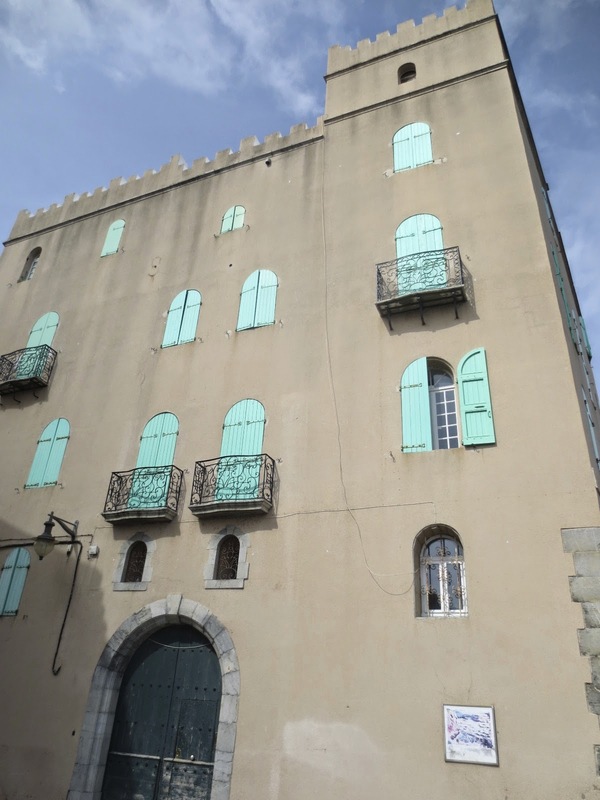 I've never really liked Banyuls before but I really liked the 'real' Banyuls that we tasted in Collioure and Banyuls. 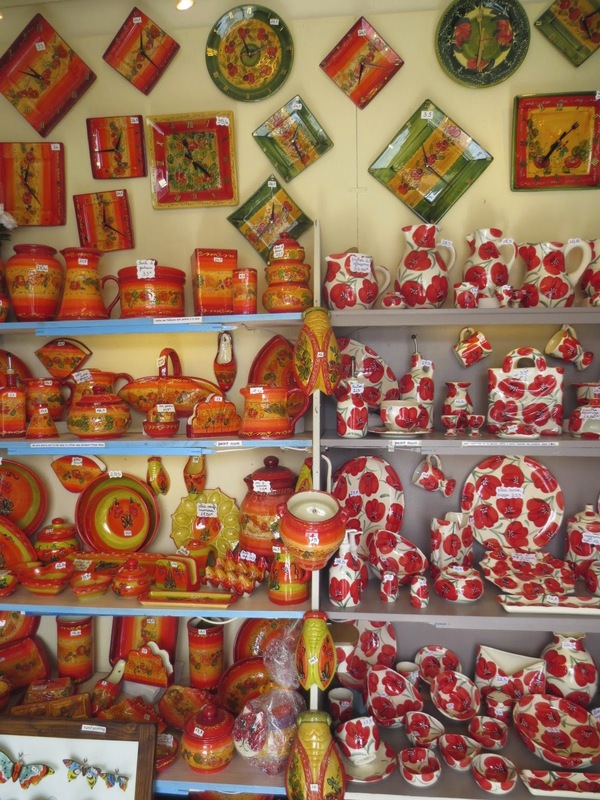 Apparently, and of course, just like everything in France :P, the locals and the visitors consume all the best quality Banyuls so the outside of the AOC area, it's almost impossible to find the real ones. We bought several bottles of them and will savor it for a long time. 4 bottle of Banyuls will be travel with us to our next home! 주말여행의 목적지 콜리우를 향해서 달려가면서 갈수 있는 카탈성들을 모두 들려주느라 금요일 밤 늦게 호텔에 도착했읍니다. 저녁은 동네에 있는 식당에서 냠냠. 바다가 옆인 만큼 신선한 생선과 해산물로 주말을 아주 맛있게 보냈읍니다. 뭐 빌루 기대않했었는데 너무 맛있어서 기분이 짱! 그래도 하일라이트는 누가 뭐래도 반율스라는 프랑스식 달달한 와인. 폴트와 세리 중간 정도의 맛이나는… 여기서만 정말 맛볼수 있는 반율스. 울 신랑이랑 나랑 느무 좋아서 6병 사가지고 1병을 누구 주고 1병은 우리가 마시고 4병은 다음 우리 이사하는 곳으로 가지고 가서 오래오래 마실 예정 입니다! 날씨 좋을때 꼭한번 다시 가고 싶은 예쁜 곳 콜리우! 아! 그 다음날 반율스의 원산지인 반율스 슈 메어에 가면서 스페인 국경선 까지 괜히 귀경하고 옴. 미국, 캐나다 살다가 여기 오니가 나라나라가 정말 가깝고 좀 많이 신기했다는… 사진으로 구경하시길! 내가 항시 먹어주는 오징어 튀김. 한국인에겐 역쉬! Yummy Fried Calamari! Fried today's fish. Huge amount of fried anchovies :) 그날 잡을 멸치를 이리 많이 튀겨준다는.. 먹다가 지치심 ㅋ 이게 다 우리의 에피! Finally! just about an hour, we got little bit of Sun! 정말 기다리던 햇빛! Copacabana! 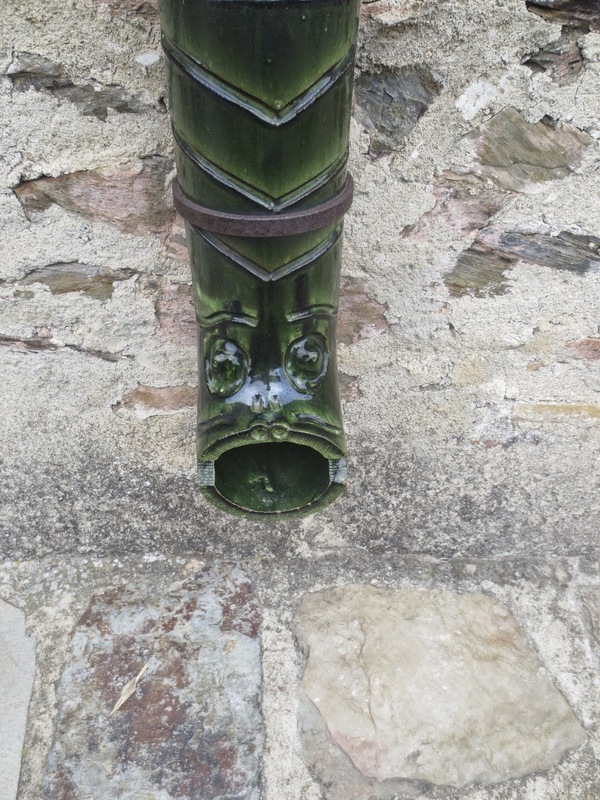 Of course, the song is in my head….. 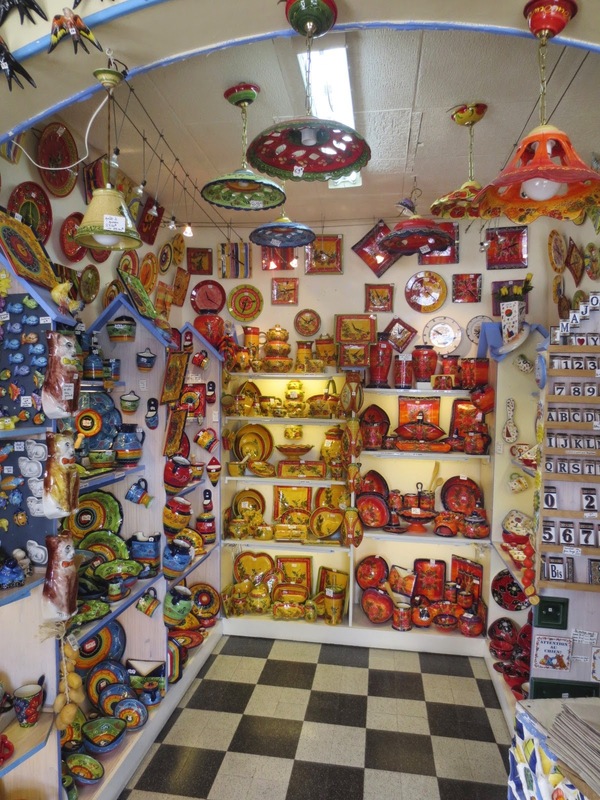 Very cute pottery shop! Ben's been looking for a perfect cicada and he found it in here! 매미는 남부 프랑스의 상징! 집집마다 문밖에 달려있는데 환영과 복을 준다고 동네 아줌마가 알려줌. 울 신랑은 자기도 한마리 달아야겠다고 찾다가 이곳에서 찾아줌! Isn't it so pretty?! 진짜 예뻐.. 사진으로 봐도…. So clean ocean~~ 너무 깨끗한 바다..
내가 잘 알지 못했던 콜리우 와인 아주 괜찮았었심. 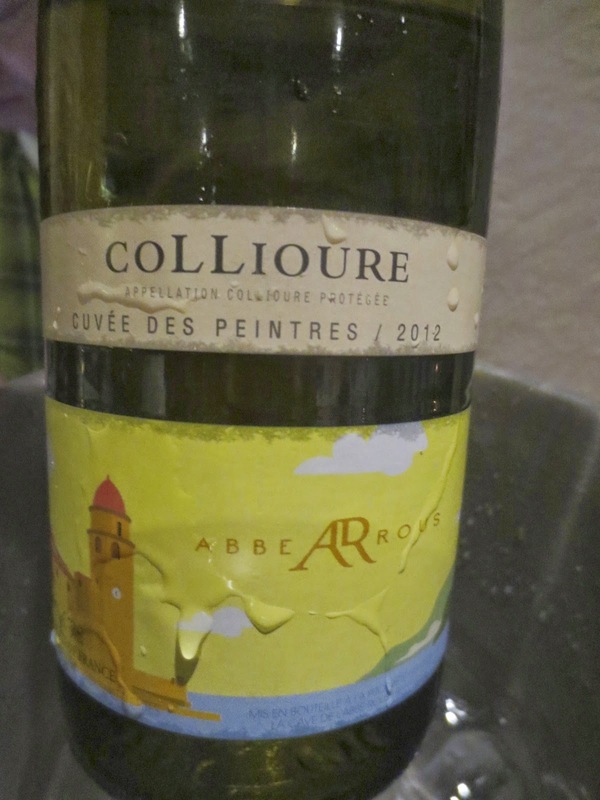 The first time we tasted the Collioure wine. It was very nice. But the best parts were the Banyuls! In the afternoon, we took the Petit Train. It was great! 반율스에 간김에 스페인국경을 넘어보자고 간곳 Since Banyuls is so close to Spain, we drove toward to Spain! 포가스라고 프랑스 남부 빵인디 정말 동네마다 맛도 크기도 생김새도 완전 틀리다는. 이건 카탈란 스타일있었는데 아주 맛있었심. We ate this huge fougasse and heading out to Dali museum in Figueres, Spain in the morning. 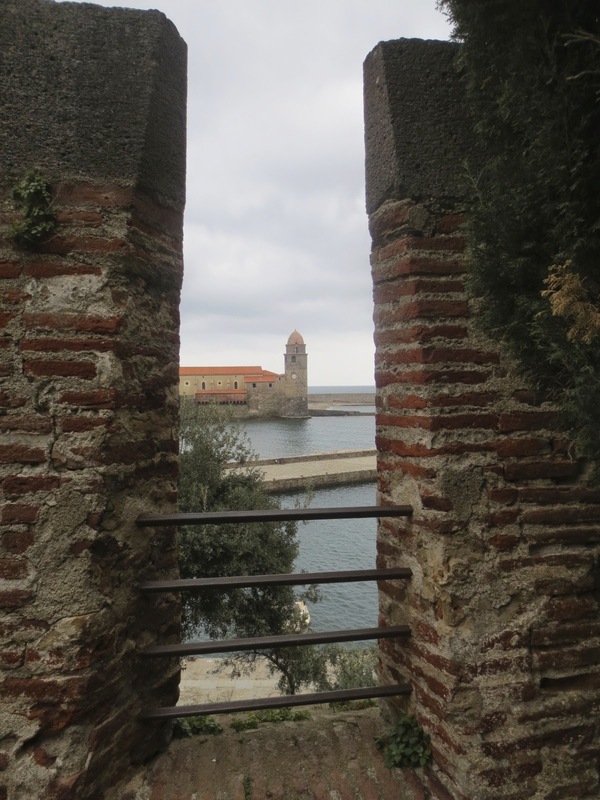 Collioure was one of the towns that we'd love to visit again when the weather is nicer but I bet that it'd be much more touristy in the season. It was a perfect weekend spot!